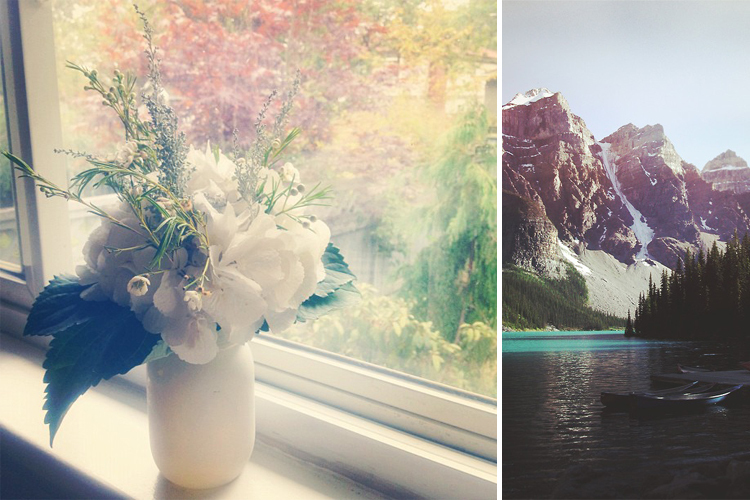 The Anthology’s Pinstagram column marries the dream (Pinterest) and the reality (Instagram). 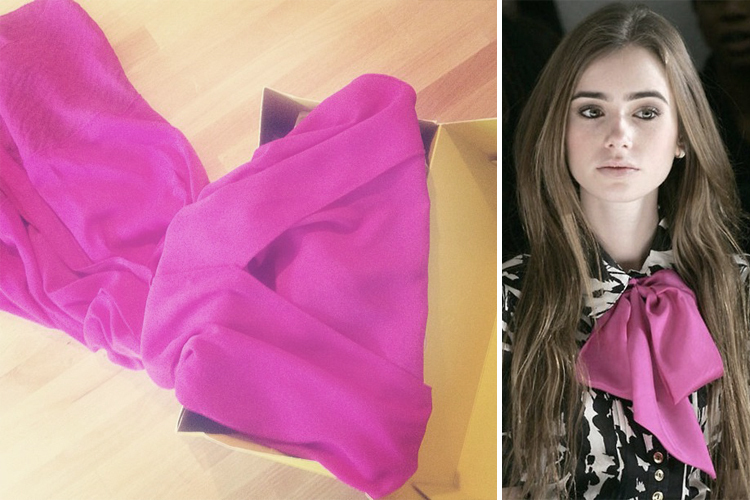 Pretty in… The RACHEL Rachel Roy dress I wore to interview the designer + a pink bow I’d wear everywhere. Red squared. 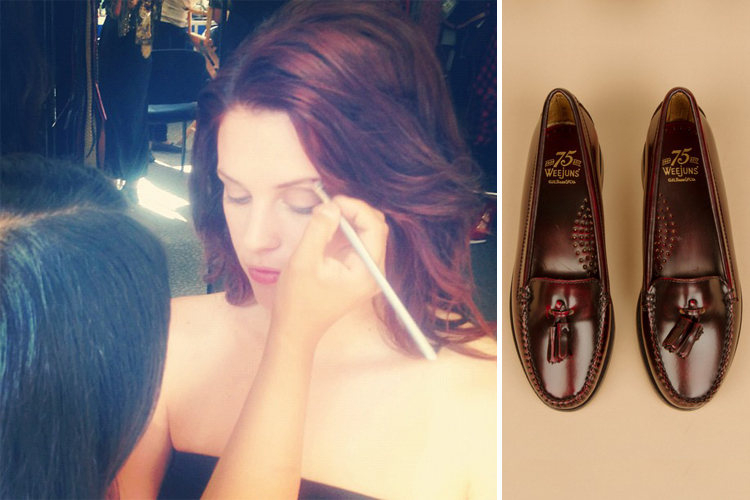 A model getting made up before the LOULOU Magazine event at Metropolis at Metrotown + a pair of red shoes that almost perfectly match her hair colour. Natural beauty. An arrangement from a wedding (congratulations Matt and Megs!) + a place I’d fall in love with. Graceful greys. 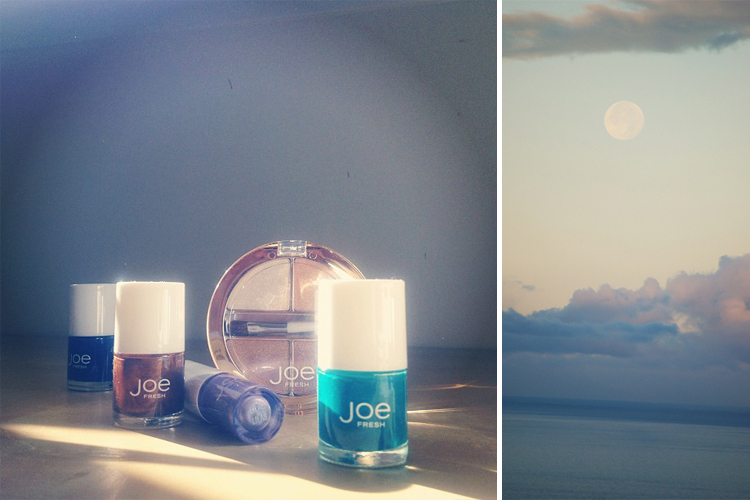 Joe Fresh’s moody fall palette + a moody evening sky. Bright lights. 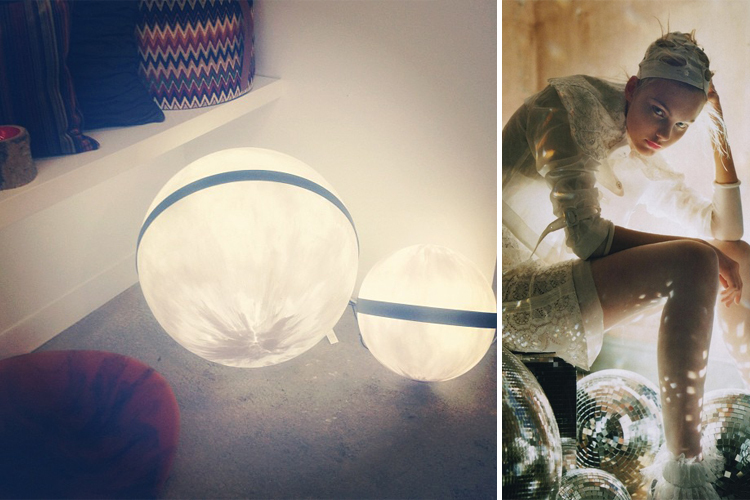 Martha Sturdy’s illuminated orb sculptures (available at Provide) + an illuminated model. Sunny side up. 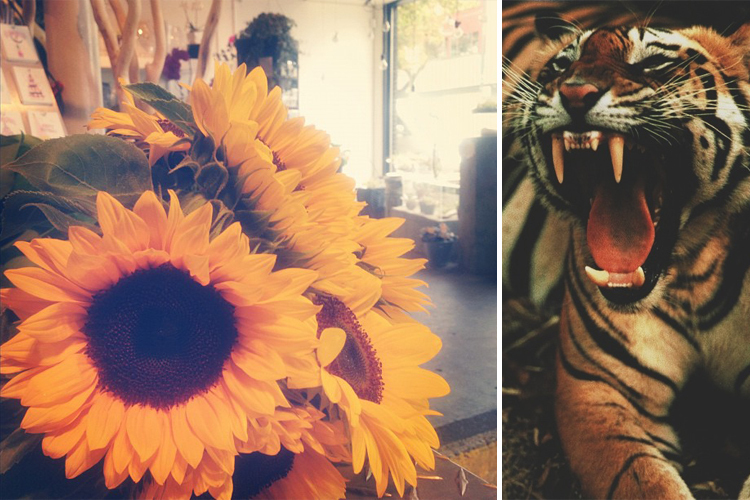 Sunflowers for a September baby (happy birthday, Elisa!) + a not-so-sunny cat. Crown jewels. 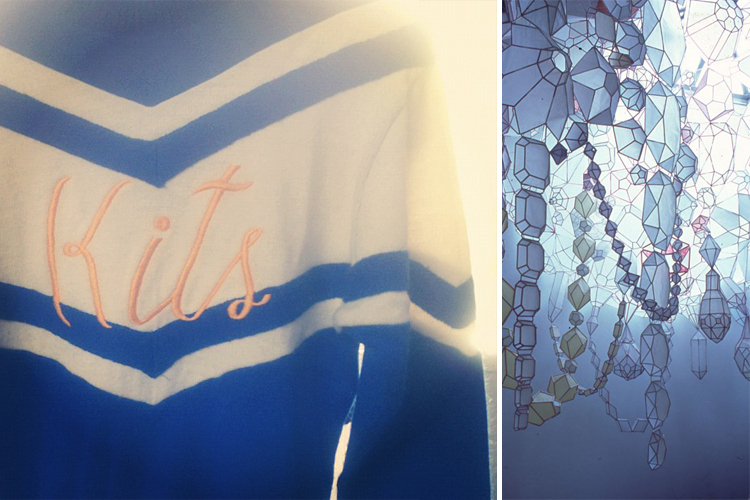 A vintage varsity sweater that would be a gem if it weren’t from a rival high school + some paper gems. Big sky. 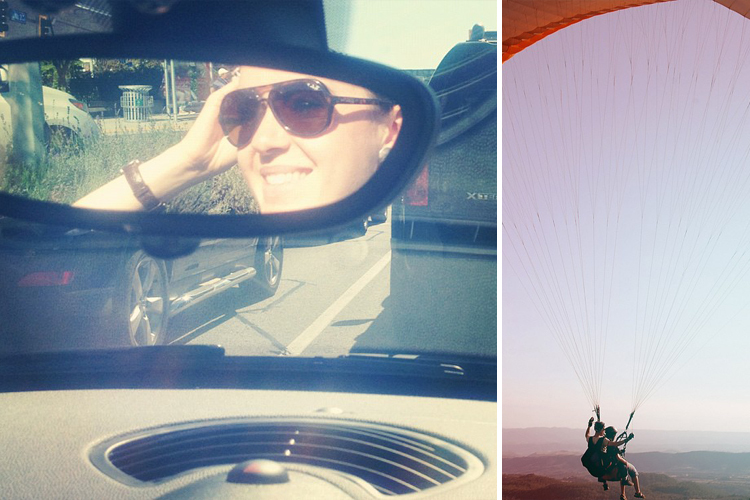 Life under the open sky in my MINI Roadster convertible (which you can win, by the way!) + life in the even more open sky. P.S. Follow Kelsey Dundon on Pinterest and Instagram, or if you prefer a more traditional route, add The Anthology on Facebook and Twitter.